See CoinAlive.com for more info about cryptocurrency. VIDEO — But What Will Be Done About…? VIDEO — Is Bitcoin A Trojan Horse? Welcome to your intellectual pilgrimage folks. I’m honored to have had the pleasure of interviewing long time Trivium student, philosopher and advocate, Gene Odening, for a multi-part, exclusive Unplugged Mom Radio presentation on the Trivium. Here you will find my brief explanation of the series immediately followed by The Introduction to the series. Please listen to fully appreciate the most important significance in this pursuit of intellectual growth. Studying the trivium brings us ‘knowing’ as opposed to the ‘illusion of knowing’. *Note: toward the end of this episode you will hear me announce that Part I – Grammar immediately follows. However due to some personal unforeseen scheduling issues we were unable to mix the Grammar episode in time. So I invite you to listen and reflect on the information presented in the Introduction and look forward to Grammar coming out very soon! In this episode of The Real Deal journalist Joshua Blakeney interviewed California-based ethnomycologist Jan Irvin of http://www.gnosticmedia.com. Irvin addressed a wide array of subjects in the show including the Classical Trivium, the role of the CIA in popularizing Magic Mushrooms, Jewish ideologies and the health effects of consuming wheat. 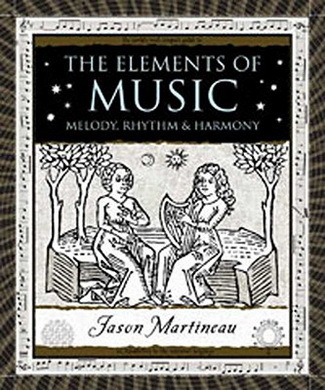 This episode is an interview with Dr. Jason Martineau “The Spiritual Dimensions of Music” and is being released on Monday, March 28, 2011. 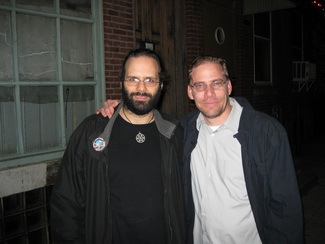 My interview with Jason was recorded on March 24, 2011. Jason Martineau is an award-winning composer, pianist, arranger, and instructor, and has been active in the San Francisco Bay Area since 1995. 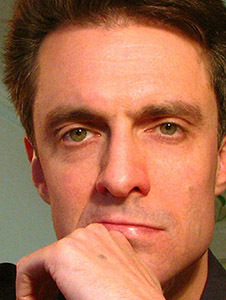 He is a graduate of the University of South Florida, the San Francisco Conservatory of Music, and Manhattan School of Music, and has composed numerous works for orchestra, chamber ensembles, solo piano, and chorus, as well as a full-length musical, multiple film scores, and over 200 songs, both instrumental and vocal. Dr. Martineau has recorded more than ten CDs in various genres, and has also been featured on numerous other artists’ recordings, as pianist, music director, and producer. He provides scores, arrangements, original compositions, soundtracks, sound design, accompaniment, private instruction, and musical direction for a diverse and eclectic client base. Dr. Martineau works in multiple capacities with many different idioms and styles, from world fusion and jazz, to avant-garde, industrial, rock, pop, and classical. Recently he orchestrated string arrangements by Vanessa Carlton for her latest album “Heroes and Thieves”. He has also authored a book on music theory released October 2008 entitled “The Elements of Music,” published by Wooden Books and Walker Books/Bloomsbury, distributed both nationally and internationally. His film scores have been featured in documentaries broadcast on PBS stations around the US since 1998. He also provides music cues and backgrounds for a large variety of multimedia projects. He has been playing the piano for 36 years, performing since 1989 at numerous venues in the San Francisco Bay Area, Los Angeles, New York, and more recently, the 10th International Festival of Dance and Music in Bangkok, Thailand. In 2011 he joined the faculty at the Academy of Art University, teaching music notation and theory. What on Earth is Happening, episode #087. On October 19th, 2013 Mark Passio presented his seminar “Natural Law: The REAL Law of Attraction” at the Yale Omni, organized by Arthur Capozzi & Christopher Capozzi, and produced for distribution by Tragedy and Hope dot com. This episode is an interview with David Harriman, part 1 “The Philosophic Corruption of Physics and The Logical Leap” and is being released on Monday, May 2, 2011. My interview with David was recorded on May 01, 2011. 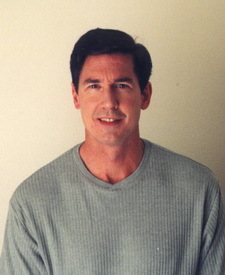 David Harriman earned his Master’s degree in physics from University of Maryland, and his Master’s in philosophy from Claremont Graduate University. He has worked as an applied physicist and he is editor of Journals of Ayn Rand. 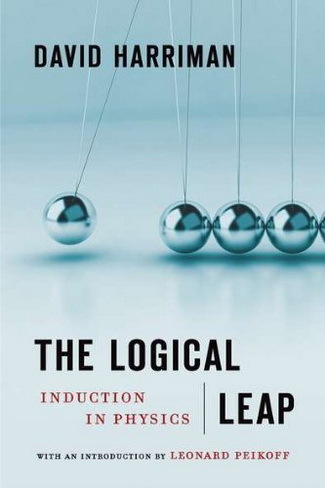 His book, The Logical Leap: Induction in Physics, presents Leonard Peikoff’s theory of induction as it applies to the physical sciences. Recently, he has co-founded Falling Apple Science Institute (with Tom VanDamme), a nonprofit that is developing a unique science curriculum based on the inductive method. This episode is an interview with Dr. Scott Olsen titled “The Golden Ratio” and is being released on Monday, March 21, 2011. My interview with Scott was recorded on March 19, 2011. 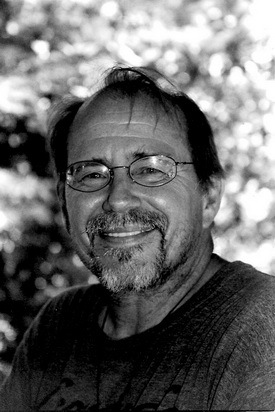 SCOTT A. OLSEN, Ph.D. Professor of Philosophy & Religion at the College of Central Florida, Scott first received international acclaim by successfully decoding the geometric mysteries of Plato. His book, The Golden Section: Nature’s Greatest Secret received rave reviews, and in 2007 was awarded a 1st place for design by the Bookbinders’ Guild of New York. A life-long student of the Ancient Wisdom, he has studied under physicist David Bohm, world religion expert Huston Smith, sacred geometers Keith Critchlow & John Michell, and esotericist Douglas Baker. A member of the Theosophical Society in America, Scott lectures widely on the Perennial Philosophy (in both its ancient and modern forms) with special emphasis on the Divine Proportion and transformative states of consciousness. 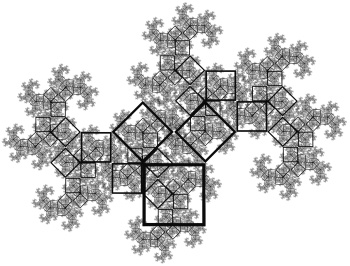 In 2009 he assisted Alexey Stakhov with his highly acclaimed book, The Mathematics of Harmony: From Euclid to Contemporary Mathematics and Computer Science. 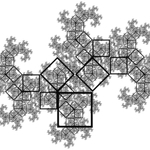 Today he is working on his new book, Divine Proportion: the Mathematical Perfection of the Universe, due out in the Spring of 2012. Scott will be giving a lecture and workshops in New York in May on Nature’s Divine Proportion and the Canon of the Human Body. Then in June he will travel to the Bibiotheca Alexandrina, Egypt where he will present a workshop on The Philosopher Mathematicians of Alexandria: Euclid and Hypatia for the New York Open Center’s “Esoteric Quest for Ancient Alexandria: Greco-Egyptian Birthplace of the Western Mind.” Applying his knowledge of proportional symmetry in physique competition, Scott won 1st place as Mr. Minneapolis, Mr. Twin Cities, Mr. Gainesville, Mr. Northeast Florida, and the prestigious New York open title, Mr. Apollo. A member of the Florida Bar, he resides in Ocala, Florida. 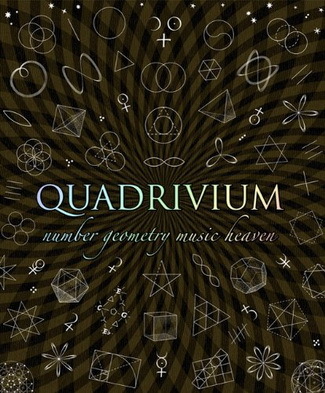 This episode is an interview with John Martineau titled “Quadrivium – Number, Geometry, Music, & Cosmology” and is being released on Monday, February 07, 2011. My interview with John was recorded on February 07, 2011. Today we’ll be revisiting the Quadrivium, but this time with John Moniteau from Wooden Books, publisher of, amongst many books, the Quadrivium. Architectural consultant and publisher, John has published more than 50 books on all subjects related to the modern sciences and ancient arts. In this interview we’ll talk with John about how he got started, the ideas behind his work and future publications of Wooden Books.